Construction mediation has proven to be one of the most mutually beneficial methods to solve a construction claim. To clarify, construction mediation consists of two parties that are in disagreement with each other. A third-party mediator, who is unbiased and neutral, looks over the facts and the entire case as a whole and attempts to come up with a solution that both parties can agree on. Now, this method is not completely 100% guaranteed as there are individuals that will disagree with the proposed plan and push it to the court. However, mediation does prohibit further delays on construction projects without the high costs associated. Construction claims are consistently going to be brought up in almost every construction site. This isn’t any specific individual’s fault necessarily, but as a whole, there are numerous responsibilities handed to different people. This means one mishandled issue or problem could end up leading to a domino effect that triggers issues when it comes to the completion of the site. 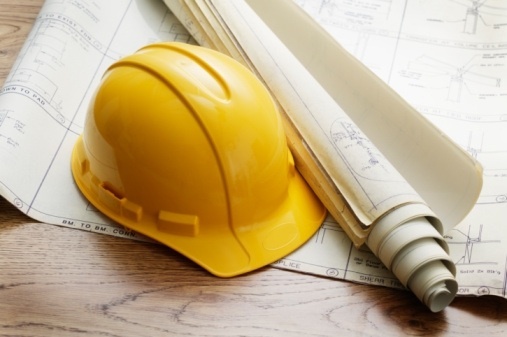 Construction delay claims are one of the more common claims because there are numerous factors that can cause these. Anything from human error to furious weather patterns can cause some form of delay. This leads to a written extension that demands the completion to be moved up in date. There are times though that these claims become an extremely serious matter that can only be solved in front of a job. Mediation rids of this by absolving the matter before it turns into a fiasco for both parties. Bio: Lyle Charles, of Lyle Charles Consulting, has over 40 years in the construction field. From mediation to business consulting, Lyle Charles and his team are trained in a variety of specialty fields and are ready to handle your case today.